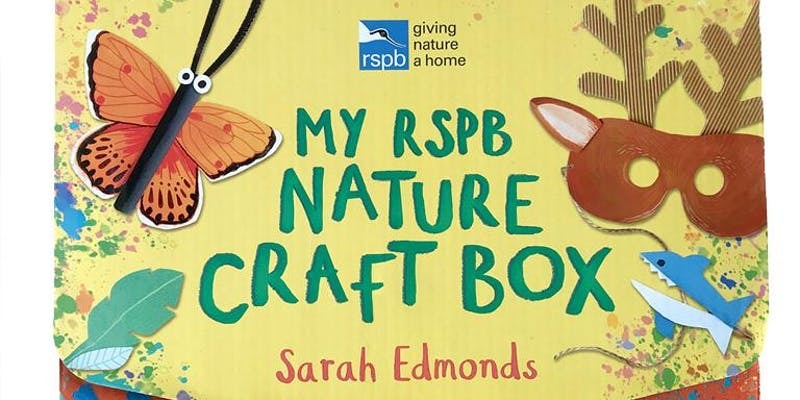 NATURE CRAFTS – Sarah will be leading craft activities for families inspired by her newly published ‘MY RSPB Nature Craft Box’ (Walker Books). Signed copies will be available to purchase at the end of each workshop. Transform a paper plate into a wild face, using patterns devised by Sarah. From big cats to bright flamingos, there will be lots of creatures to choose from and decorate. All materials included. Age: 5+: children must be accompanied by their parent / guardian for the duration of the workshop. About ‘MY RSPB Nature Craft Box’: Inside this fun box from the RSPB discover beautiful craft projects, tasty baking recipes and indoor games and activities, as well as bunting and animal masks to decorate. Make bird puppets, an egg mobile, flower crowns and star decorations and play games including animal hide-and-seek and the magpie memory game. The box contains a 32-page craft handbook with 20 projects, 12 activity cards and 4 animal masks and 5 metres of bunting, all inspired by the natural world. 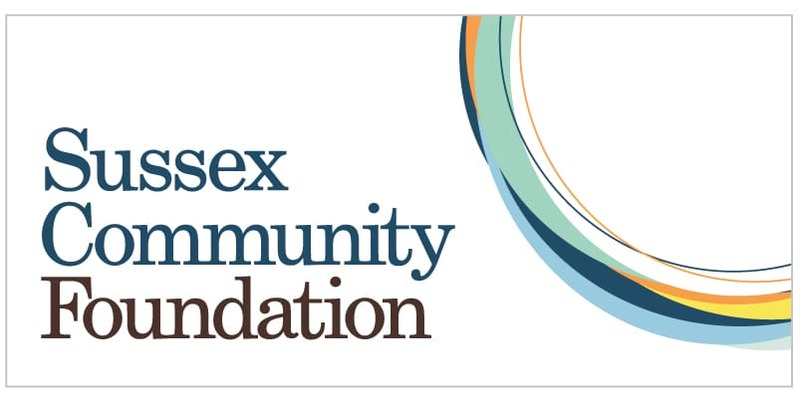 About Sarah: Sarah Edmonds is a self taught illustrator and designer based in Worthing. She is a farmer’s daughter from the Welsh borders, where she spent much of her childhood adventuring around hedgerows and forests which fed her imagination very well indeed! Her portfolio includes hand drawn maps, mischievous puns, colourful alphabets and curious characters, produced for clients such as children’s publishers, museums, national parks and charities. To create her work she combines the hand drawn with the digital, enjoying bold colours, hand made textures and wobbly lines full of warmth and character. Much of Sarah’s inspiration comes from the natural world, people watching and mid century design.